Freelancers make up an ever-increasing part of the workforce, and many more companies are working with freelancers than ever before. If you’re reading this, there is a good chance that you’re thinking about working with a freelance writer and want to know more about the process. 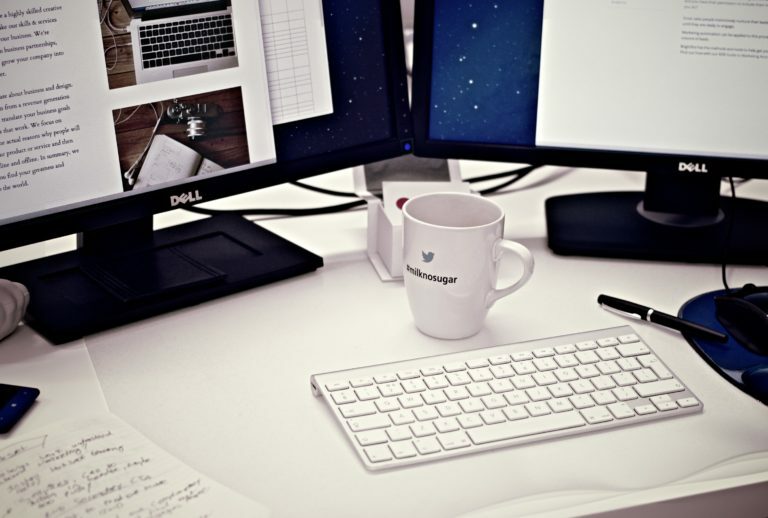 For companies, hiring a freelance writer is just one thing to consider. The other part of the picture is paying your freelancer and dealing with the taxes. On one hand, hiring a freelancer can make your payroll process easier, since they are responsible for their own taxes. However, that doesn’t mean that you don’t have to think about them at all in regards to taxes or that you don’t have to issue them any tax documents. The good news is that there are tax benefits to you, the contractor, for hiring a freelance writer and managing your part of the tax process his or her work. This information will help you understand your tax responsibilities as a business that hires freelancers. The right classification for your workers is essential. Sometimes, businesses think that they are hiring freelance workers, but the work they actually have them doing is more in line with what is expected of an employee. It’s very important for you to treat freelance workers—or 1099 workers, as they are sometimes called in reference to the tax form used for their income—as freelancers and to have a different kind of relationship with them than you do with your actual employees (the workers to whom you issue a W-2 at tax time). Freelance worker classification rules can be a little complex, because in addition to federal guidelines, they also differ from state to state. If there is any gray area, you should consult with an attorney to make sure you get the classification right, as failing to do could lead to big fines. Generally, freelance relationships are defined according to your control over the person’s work schedule and workload, the kind of training you provide, and if the work is completed at your office. If a freelancer works exclusively for you, if you set his or her daily work schedule, or if they do their work from your office, they may be considered an employee by law. If you’re hiring a freelance writer for a one-off project or occasional work, the nature of the work should make it easily identifiable as a freelance work. If you’re hiring a freelance writer to do 40 hours of work per week for you on a continual basis, consult with an attorney to determine the appropriate work relationship for tax purposes. Businesses should collect information upfront. When you are processing your tax documents at the end of the year, you will need to submit paperwork for every freelancer that you paid $600 or more. Make the process easy on yourself by collecting the necessary information at the start of your working relationship with the freelancer. Often, freelancers and business owners alike put things like tax paperwork on the backburner because they aren’t sure how many projects they will do together or because they simply start out with a casual agreement that they don’t think to document. Before you start working with any freelance writer, have them fill out a W-9 form. This will give you all of the information you will need to complete a 1099-MISC when tax time comes around. The 1099-MISC is the form you send to any freelance writer you paid $600 or more in a tax year. As long as you collect the W-9, you won’t have to do a frantic scramble to find your freelancers and get information from them at an already hectic time for your business. If a freelancer claims income from you that is not reflected in your own taxes, then it could trigger problems with your own tax filings, which is why it is so important to ensure that you have this paperwork in place. Careful payment records will simplify the tax process. When you work with a freelancer, it is essential to keep careful records of the payments you make to them. Start by collecting invoices for every freelance job that is completed for your business. This is another area in which some people try to work more casually and instead just send payment when the job is done without a formal invoice. However, having an invoice matters for your records, so ask for one, even if the job is small. You should also keep records of all of the payments that you submit. You don’t have to send a 1099 to any freelance you pay less than $600, but without records, it is easy to lose track of how much you paid to which writer. Failing to create a 1099 when you should have and sending a 1099 when one wasn’t required will cause problems for both your business and your writer, so develop a system that lets you easily track payments. Freelance payments don’t have to be taxed by you. The reason you send 1099s to freelance writers is because they are responsible for paying their own taxes. Four times per year, freelancers make estimated tax payments to cover their Social Security, Medicare, and income taxes as self-employed business owners. On your end, that means their payments don’t have to go through your usual payroll process and that you don’t have to pay any taxes on their behalf. Many business owners appreciate this tax advantage. 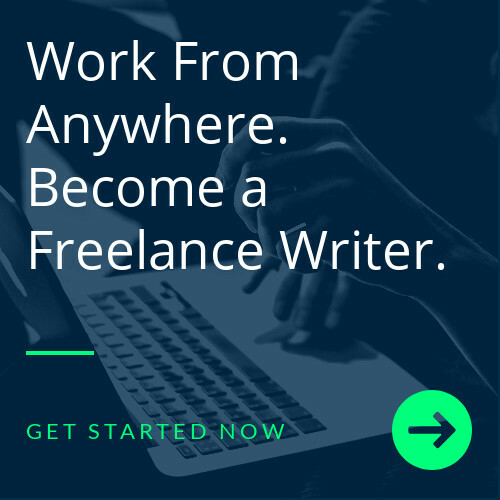 Writers Work makes it easy for businesses to connect with qualified freelance writers, no matter what their industry or what kind of writing assistance they need. Use our Writers Marketplace to browse profiles of writers and check out their writing samples, and then contact them directly about projects that you need to be completed. You can also post jobs on our site for our community of experienced freelancers to browse. It’s free for employers, so join our network today to find the right writers for your needs.